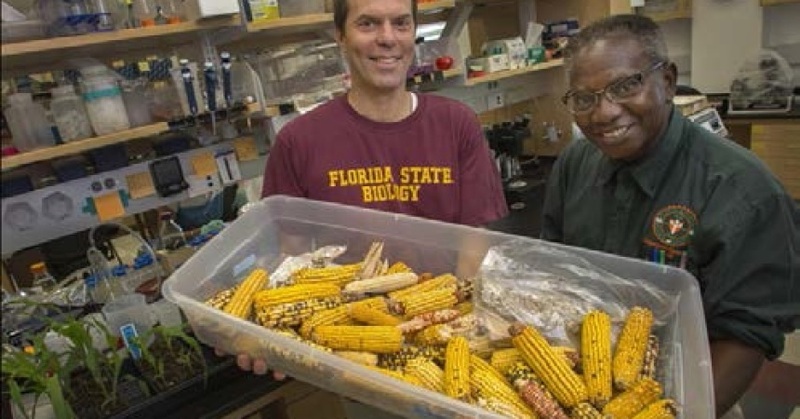 FSU Associate Professor Hank Bass and FAMU Professor Oghenekome Onokpise are mapping the plant genome thanks to a major grant from the National Science Foundation. By Andrew J. Mitchell, Jr. 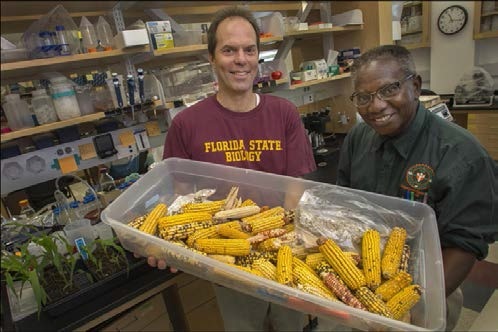 The National Science Foundations’ Plant Genome Research Program has awarded a $2.1 million research maize grant to Florida A&M and Florida State universities’ researchers. Hank Bass and Oghenekome Onokpise have led the partnership between the universities’ research in similar grants since the late 1990s. They both orchestrated a proposal to provide a resource for the maize community and benefit college students with research project opportunities with this grant. The research for the funding focuses on developing genome-wide corn mapping for five types of tissues in the plant. Bass is a professor investigating the structure and function of chromosomes during meiosis and believes this grant findings will help for the future of plants. Bass’ philosophy on how they are so successful is because of their intellectual merit on their proposals and how they emphasize the broader impact of training of underrepresented groups such as African Americans. Onokpise is an award-winning scientist who serves as associate dean of FAMU’s Academics Program for the College of Engineering Sciences, Technology and Agriculture. He is proud of the grant and what it means for his university as well. 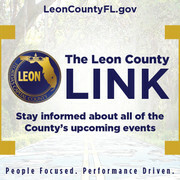 The grant plans to help the future in plant education for qualified students interested in the plant projects. The ultimate greater initiative is to push for research that improves plants for feed, food and fuel.